Falkirk Trinity Church is hosting a delegation from the Church in Schüren, Dormund between 8th and 15th October. The visit will culminate in a ‘Harvest’ Big Sing in Falkirk Trinity on Wednesday 14th October at 7.30pm followed by refreshments etc. Singers from church choirs are invited to participate in this event and form a Joint Choir. Rehearsals for participation in the Joint Choir are scheduled on the evenings of Monday 12th and Tuesday 13th October at 7.30pm in the Sanctuary of Falkirk Trinity Church with a pre-event rehearsal for the Joint Choir at 6.00pm on Wednesday 14th. Members of congregations and the public are invited to attend the event on the evening of the 14th October. After deduction of expenses the proceeds will be given to the Princess Royal Trust for Young Carers. On Saturday 5th September, Cumbernauld Old holds its next Toddlers’ Praise service starting around 11am(-ish). 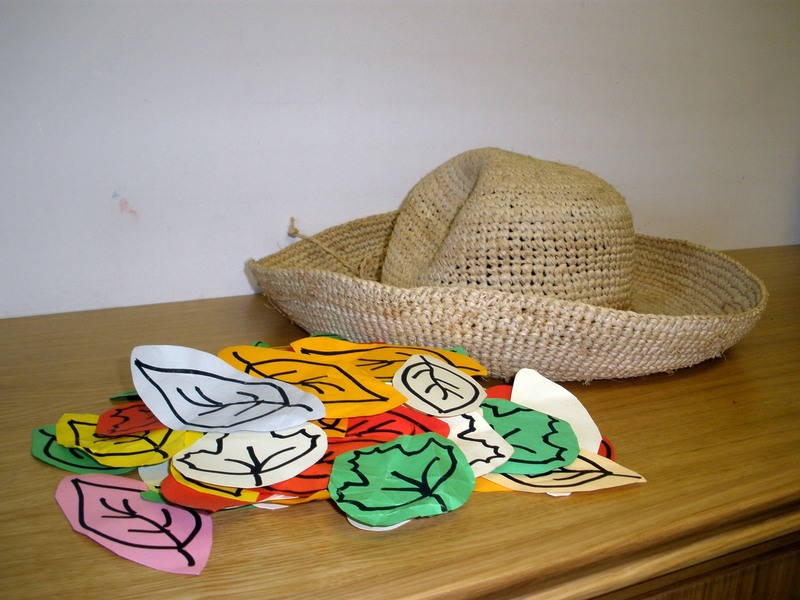 Our theme will be Harvest and we are inviting all toddlers to come along dressed in autumn colours, or even as farmers. We’re also hoping there will be lots of toy tractors brought along to display! Oh, and please bring mum, dad, granny, grandpa and uncles and aunties too! There will be songs and a story, things to collect and something to make and juice and biscuits (with tea or coffee for the grown-ups). It all adds up to about 30 – 45 minutes of fun, and we hope to see as many people as possible on the day. This Sunday 20th October sees our annual Harvest Services and we welcome gifts of dried groceries (e.g. pasta, rice, cereals, dried fruit), tinned food (e.g. vegetables or soup), drinks (e.g. tea, coffee, long-life fruit juices) and toiletries which will be shared out to by the Social Work department based in Easterhouse, Glasgow. Everything donated will find its way to people in need.